Is it your first-time to care for an elderly parent? 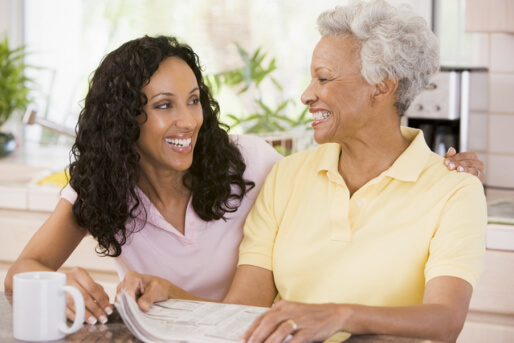 Have you been doing this noble caregiving to a family member for years? Wherever you are at this stage of caring for your aging parents, you need help. Everybody does. So, we will share this quick guide with you. Install handrails at doors or stairs to prevent slips. Ensure floor carpets are securely taped. Widen the halls for easy navigation. Install grab bars in restrooms/bathrooms. Put rubber mats on frequently wet floors. Learn more about their medication. Take charge of the wheels in going to checkups. Oversee their health documents to familiarize their medical procedures. Discuss money concerns in a good and convenient atmosphere. Encourage them to add a professional accountant or trusted friend when they agree to make a family member have the power of attorney. Try to find economical options in meeting home expenses. Protect your elderly loved one from scams or fake investments. Encourage your parents to participate in activities for seniors. Set up a monthly family gathering where your aging parents are staying. Schedule to have meals with them regularly. 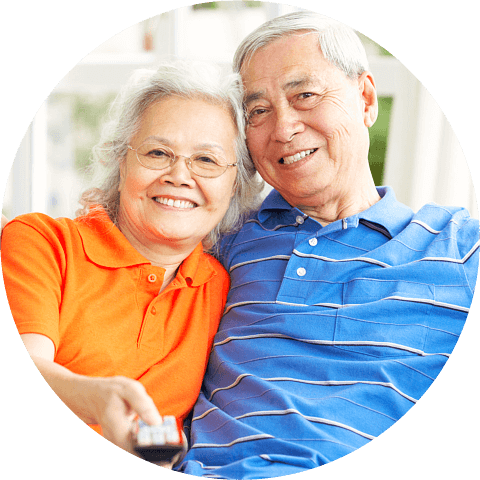 Secure a regular companion for your aging parent at home. Help them to be involved in outdoor activities. 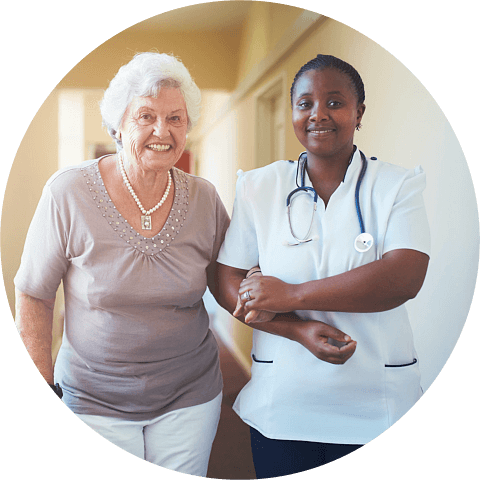 Do you feel that caring for an elderly loved one at home would be overwhelming? Perhaps, there are times that happens, especially when your family member has health challenges. 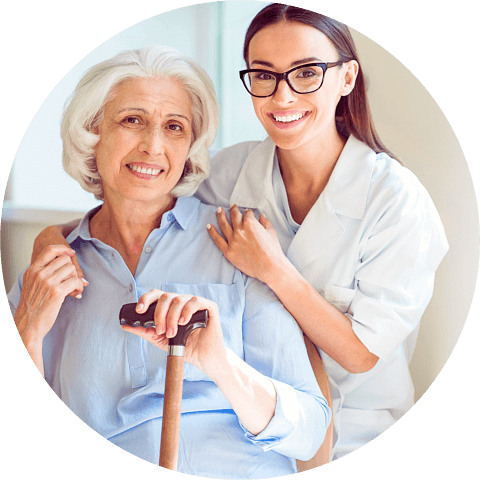 But with the right assistance of skilled nursing in Tulsa, Oklahoma, you will find that caregiving is both rewarding and fulfilling. This is the reason that our team at Devine Home Health Care Solutions continues to extend these acts of service for our clients. If you think you would need our skilled assistance and professional care, don’t hesitate to give us a call. Is this post helpful for you? Go ahead and share with a relative or friend. This entry was posted in Home Health Care and tagged Caring for an Aging Parent, Elderly care, Senior care. Bookmark the permalink.